If you’re relocating somewhere new with your entire family; you’re definitely in for an ordeal. 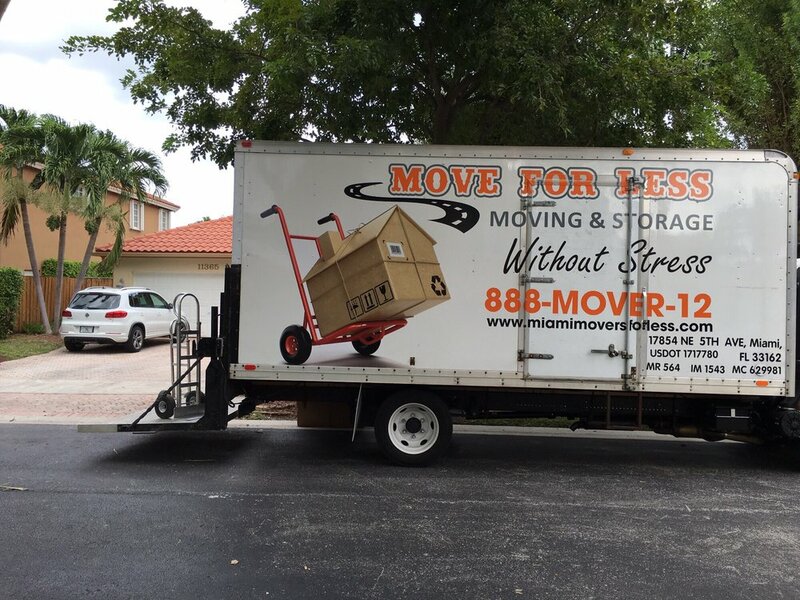 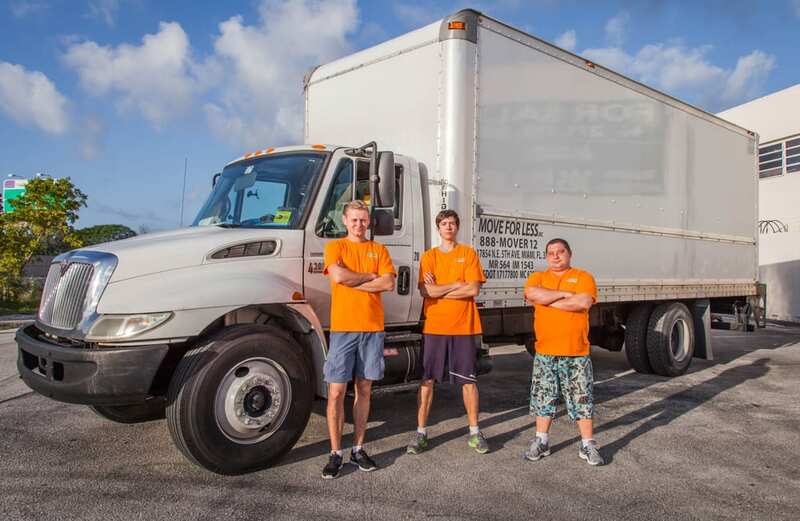 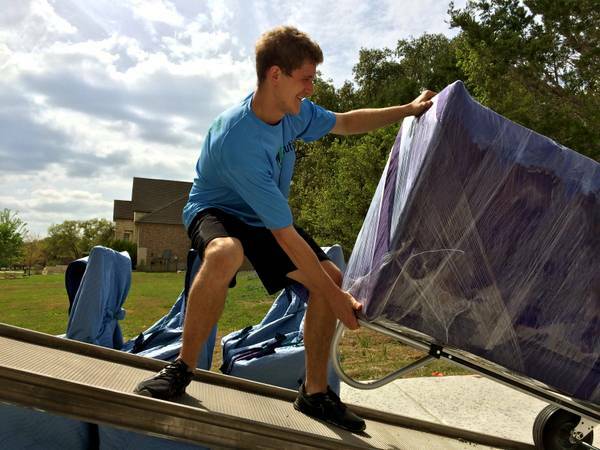 But with the help of Miami Movers For Less – it can be as easy as moving around as a 20-year-old student. 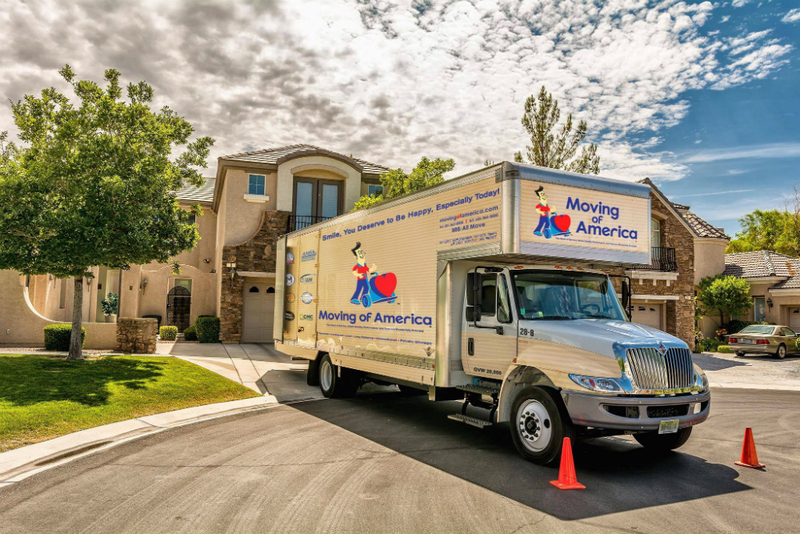 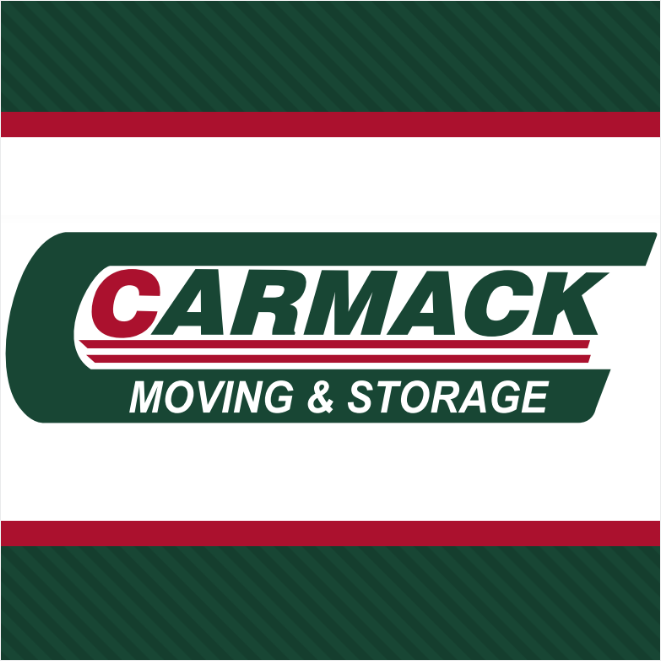 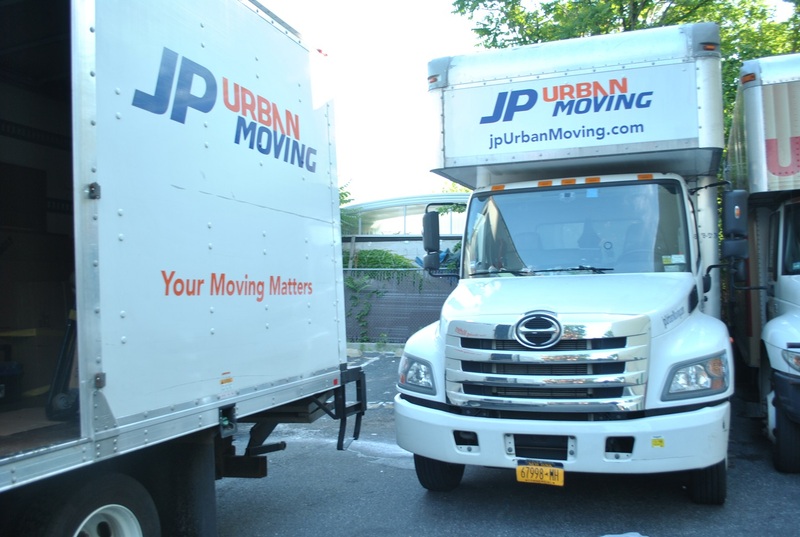 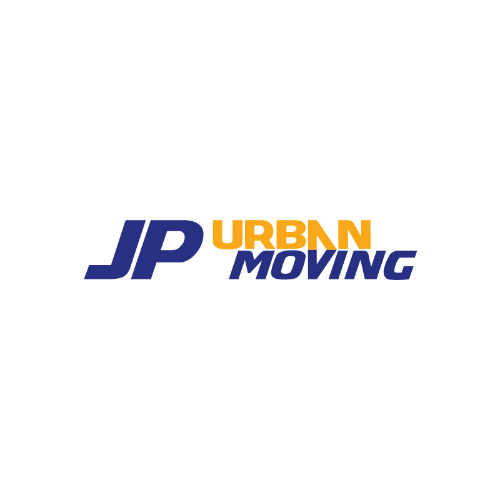 With us, you’re guaranteed one simple thing – the finest moving services possible, at rates that won’t make your head spin. 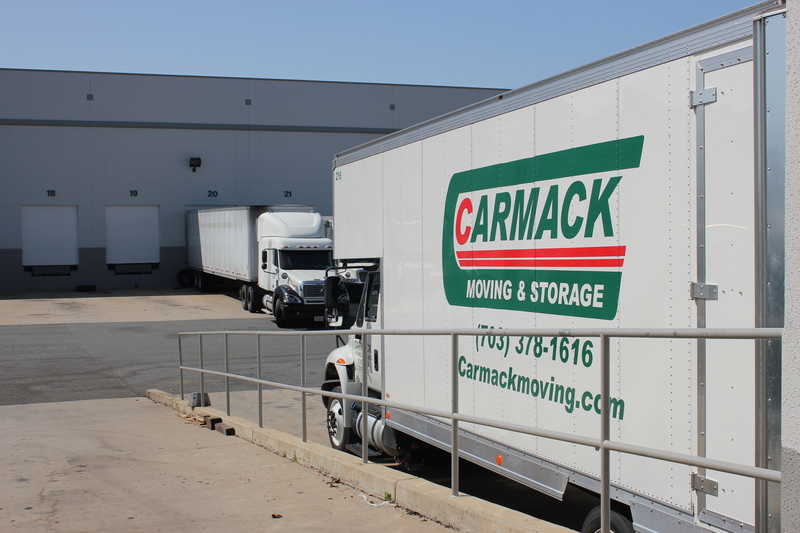 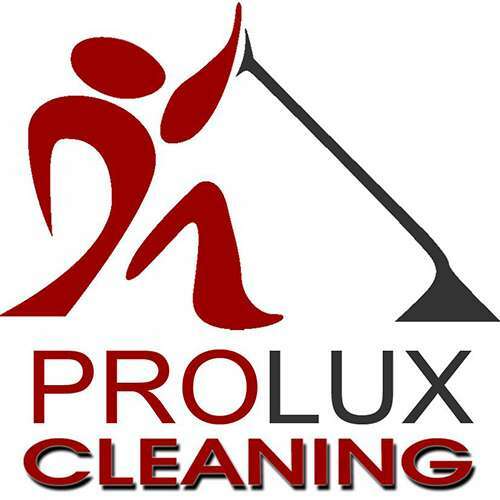 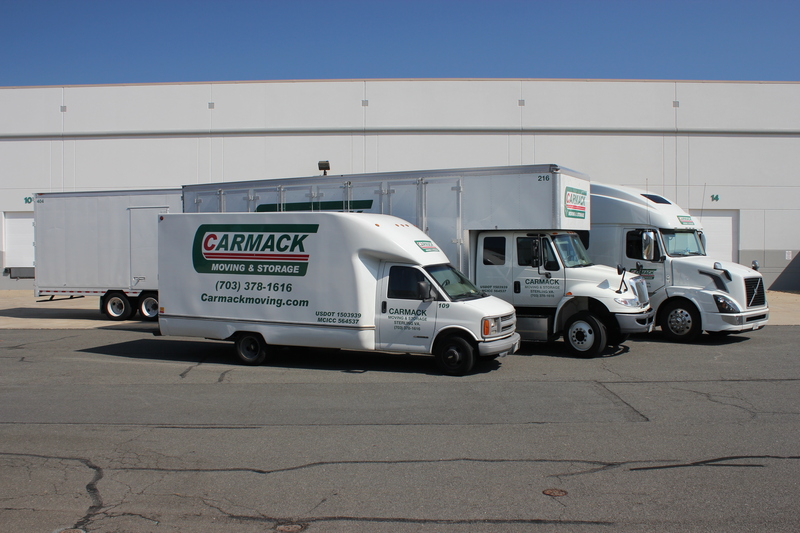 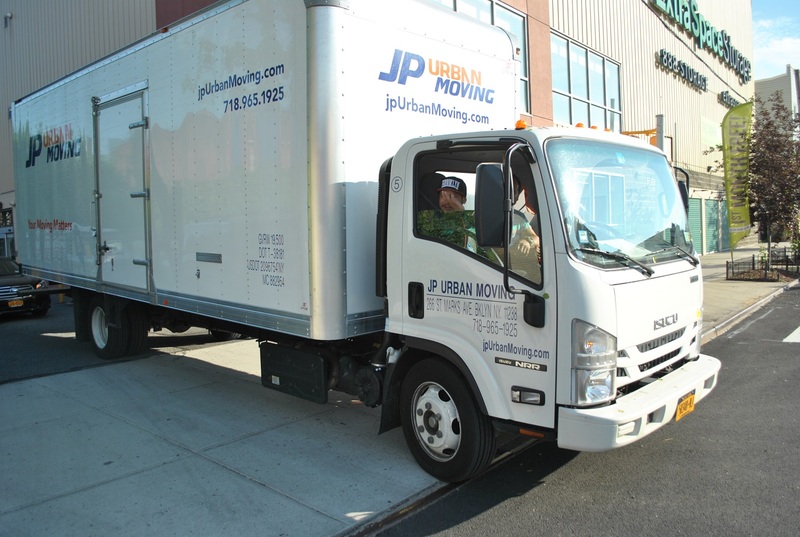 So give us a call today; and our relocation experts will get started on your hassle-free move right away.